Most of our contemporary homes have automobiles such as vehicles and boats. These are very valuable assets that you cannot just expose to harsh weather conditions. Carports plat a critical role of sheltering your car from harsh weather conditions whenever it is not in use. Carports have been around for several decades now. The initial designs of carports were used to shelter cars from bad weather conditions. The good thing with modern day carports is that they are now portable and you don’t necessarily have to attach them to your house. However, you can still go for the traditional design of attaching if you don’t want the hassles of installing and uninstalling the carports. You can use portable carports for various purposes. On the other hand, an awning is a canvas sheet or one that is made from any other material that is stretched on a frame. It is used to keep rain or sun of the ship’s deck, doorway, or shop window. The primary role of both carports and awnings is to offer protection against harsh climatic conditions. Carports and awnings come in various sizes and are not hard to setup. In some cases, you don’t need special tools to assemble them. They come in easy materials that are easy to assemble depending on how you will be using them. 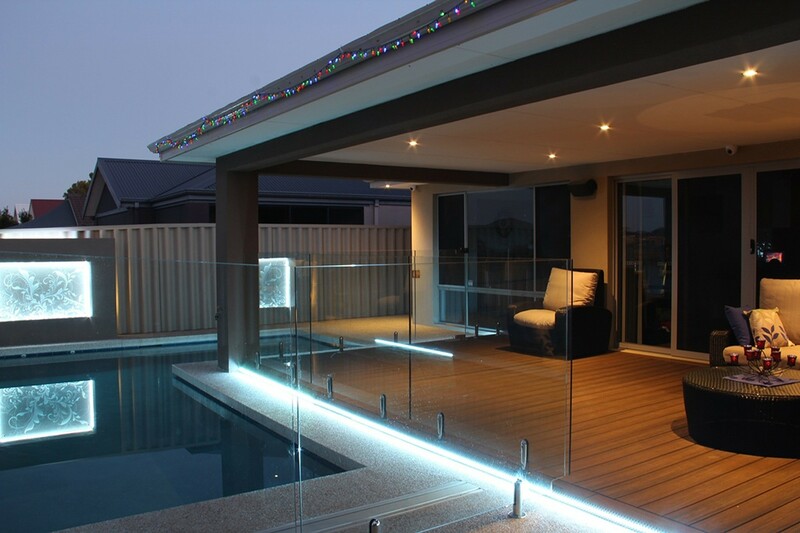 However, you need to be very keen as you install carports and awnings. The first important thing is to analyze your needs. This depends on how you are going to use the equipment. The enclosure used to cover the car is very different from what that is placed in front of the ship deck or shop window. The nature of use will always determine the dimensions of carports and awnings. You can still use carports to shelter the playing ground for your kids or garden tools. Carports and awnings remain as one of the best shelters that you can use in your outdoors. They will protect you and your valuable assets from snow and rain. Some of he carports and awnings are so sturdy that they can withstand the weight of snow on the wood. In case you will be using them as a storage, then you will require some forms of sidings so as to store your tools safely. Some people also put some form of flooring material to protect your tools from the direct ground. You can still use carports as tents whenever you are having an outdoor party. All you need to do is get one that can cover a larger area and you will be good to go. You will not worry about the weather conditions and venue of the party because you will be fully covered. You can also use them as a reunion for family gatherings. The extra car parks can also serve your guests quite well. You can also use carports and awnings in your garage sale to shelter your customers and other accessories. You will not worry about the rain and sun ruining your garage sale in any way. The structure will offer maximum protection to the things that you are selling in the garage. In case your town is hosting an annual fair, you can use the portable carports & awnings as the booth. You will not be concerned with renting a space to display your products. There is a ling list of uses for carports and awnings. 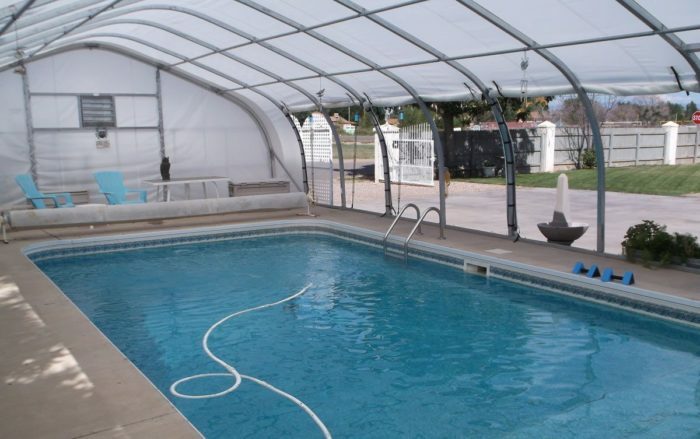 You can learn more by visiting experts like Palm Beach Pool Screen Enclosure Installation and Repairs. You can use it for any purpose as long as its providing the right outdoors shelter. You will not waste money looking for shelter once you have portable carports and awnings.